Greengauge 21 was established in 2006 as a not-for-profit company limited by guarantee. The company was founded by Jim Steer, one of the UK’s leading transport sector specialists. The organisation has been conceived as an umbrella under which all those with an interest in a high speed rail network can come together and openly and publicly debate the merits of alternative routes, priorities and technologies, alternative implementation strategies and the economic and environmental benefits for Britain. Greengauge 21 has no vested interest and is not seeking to be part of any direct beneﬁciary (construction company, operating company etc.). The company seeks to act in the national and the public interest, by carrying out research and bringing forward evidence so that a full and open debate on high-speed rail can take place. In 2008 we established a HSR Public Interest Group, which has supported and funded a large part of Greengauge 21’s work and includes city councils, transport authorities and rail organisations. A full list of members is set out on our Public Interest Group page. In 2012 we established a HSR Industry Leaders Group (HSRILG) to bring together industry expertise to help ensure that Britain’s high-speed rail network is delivered successfully to world-class standards. The Industry Leaders Group’s overarching aim is to build a centre of excellence in high-speed rail in Britain. It has a growing membership of major companies that have relevant experience in the delivery of a projects such as HS2. More information about the HSRILG can be found on our Industry Leaders Group page. Jim Steer, the founder of Greengauge21, also founded the transport consultancy Steer Davies Gleave in 1978. Jim was Managing Director there until 2002, when he took a three-year secondment to the Strategic Rail Authority (SRA) in London, as Managing Director, Strategic Planning. Jim returned to the consultancy in 2005 as a Director. 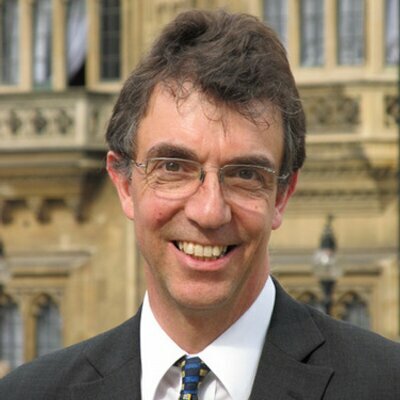 He has thirty years consultancy experience, and is an authority on rail planning and policy, and on the experience in Britain of rail privatisation. John has been Associate Director of Greengauge 21 since May 2013 and is also Director of his own consultancy business. John has a deep understanding of evidence based policy development and as Transport Director for the Northern Way Transport Compact put in place the Northern Hub strategy and led the development of a strong North of England position on high speed rail. John received an ‘outstanding contribution’ award at the 2011 National Transport Awards. 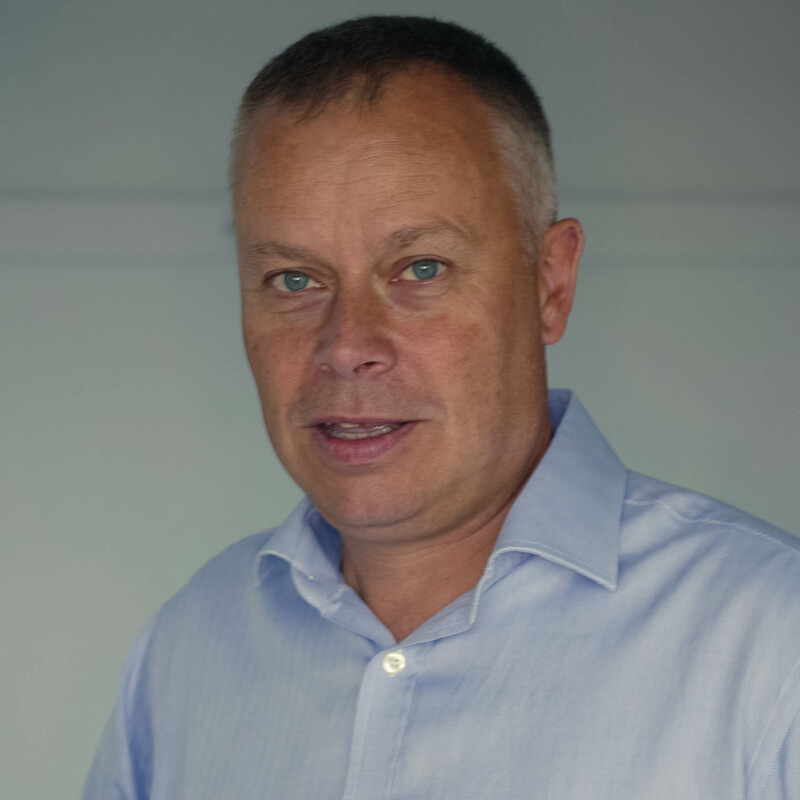 Leo Eyles is an experienced transport economist with his own consultancy firm, Albion Economics. He took up an Associate Director role at Greengauge 21 in May 2014. Leo has particular expertise in understanding the role connectivity can play in economic regeneration and stimulating growth. 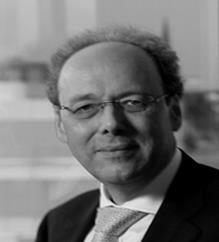 He has 25 years experience in consultancy, including leading the economics team at Steer Davies Gleave. Stephen Joseph specialises in urban and local issues and smart transport. He was Chief Executive of Campaign for Better Transport from 1988 to 2018, and a member of the Commission for Integrated Transport from 1999-2005. He was awarded the OBE (Order of the British Empire) in 1996 for services to transport and the environment. He was appointed a visiting professor at the University of Hertfordshire in December 2018, having received an honorary doctorate from the University in November 2010.